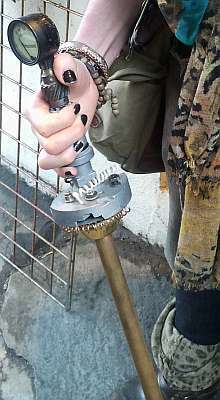 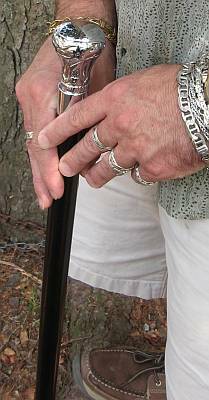 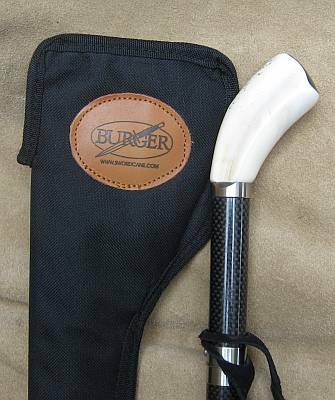 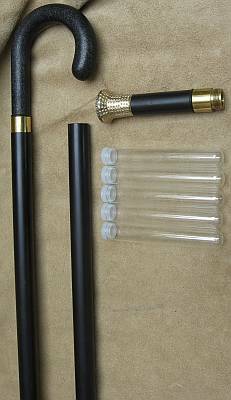 Fred Eisen carries a large and diverse collection of useful and decorative canes and walking sticks, including sword canes, carbon fiber canes, pool cue canes, flask canes, umbrella canes, steampunk canes and walking sticks, and numerous theme canes. 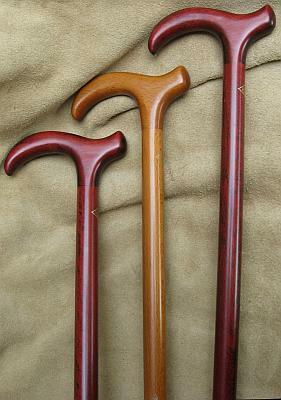 This is just a small number of the many canes we normally have in stock. 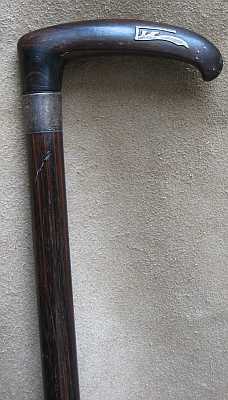 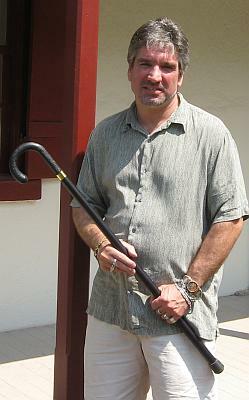 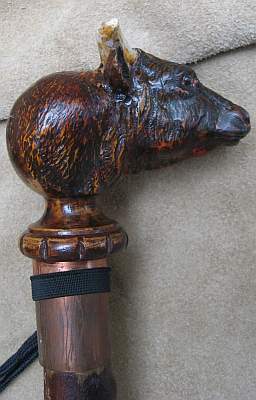 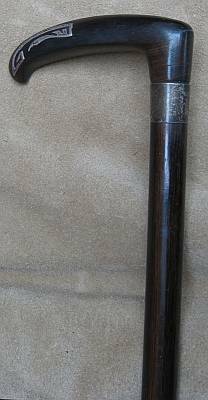 Please visit us in New Hope PA to see our complete selection of walking sticks and canes.